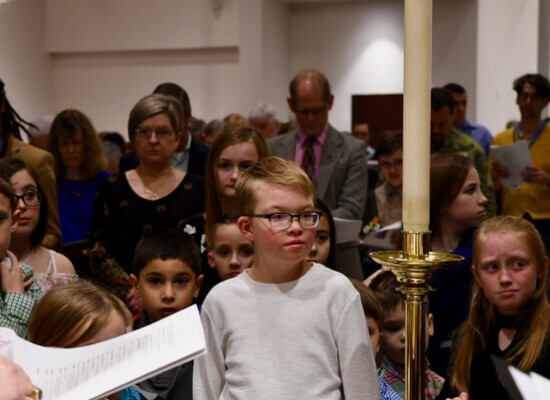 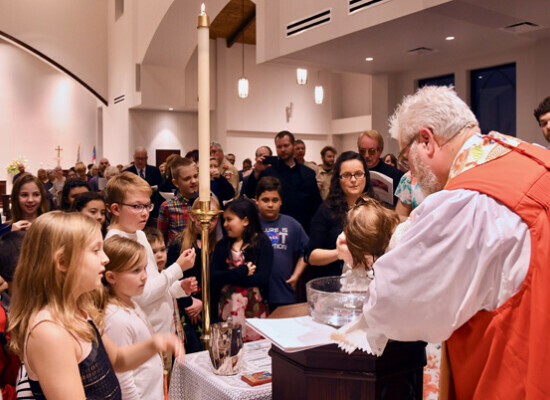 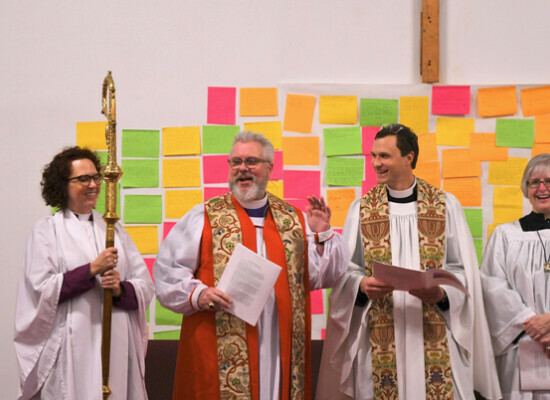 On Saturday, March 2, 2019, over 350 people gathered at Holy Comforter Episcopal Church, Spring to celebrate the dedication and consecration of their new church building. 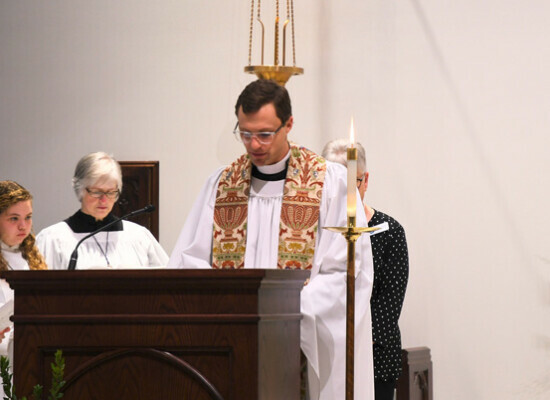 This has been a project over seven years in the making. 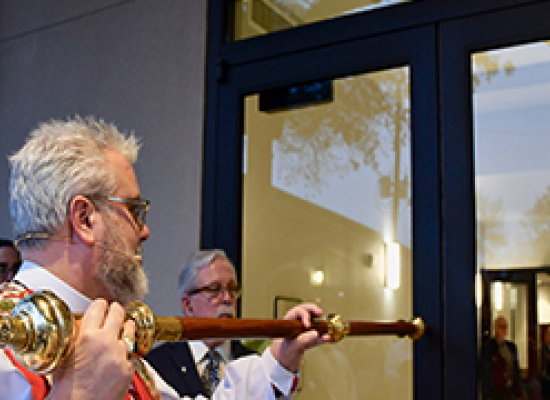 The new space was dedicated and consecrated by Bishop Doyle, who also celebrated eucharist and gave the sermon. 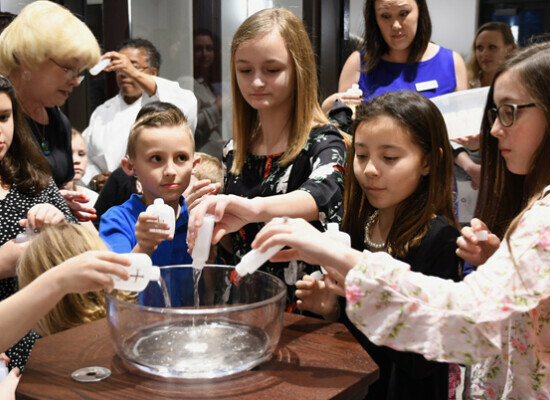 The service featured the participation of several important guests, including representatives from Ziegler Cooper Architects, Paradigm Construction, and Frost Bankwho presented the congregation with a hardhat, shovel, and the architectural plans symbolizing their work. 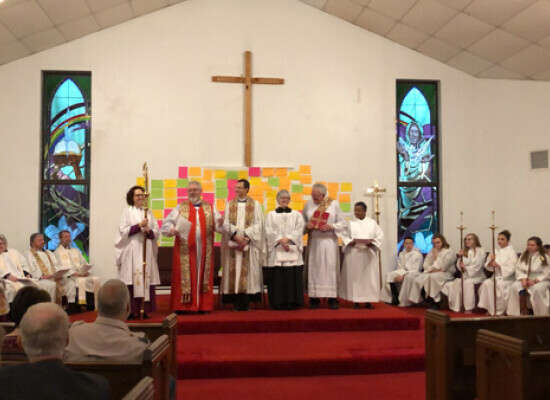 They were accompanied by Henry and Carol Roth, founding members of Holy Comforter. 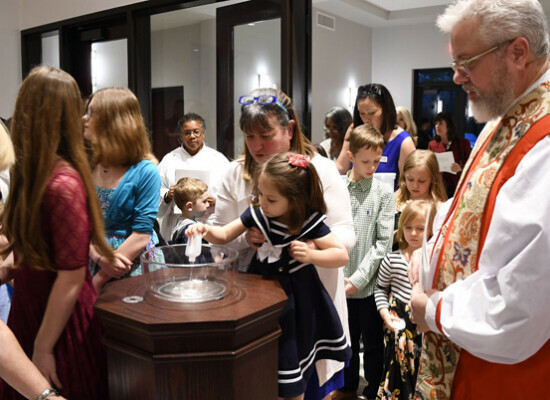 The offertory collected will be given to two new church plants, Holy Family and St. Isidore’s as they continue to grow in their mission.